Eat and drink at our lovely pub overlooking the beautiful Herefordshire countryside. 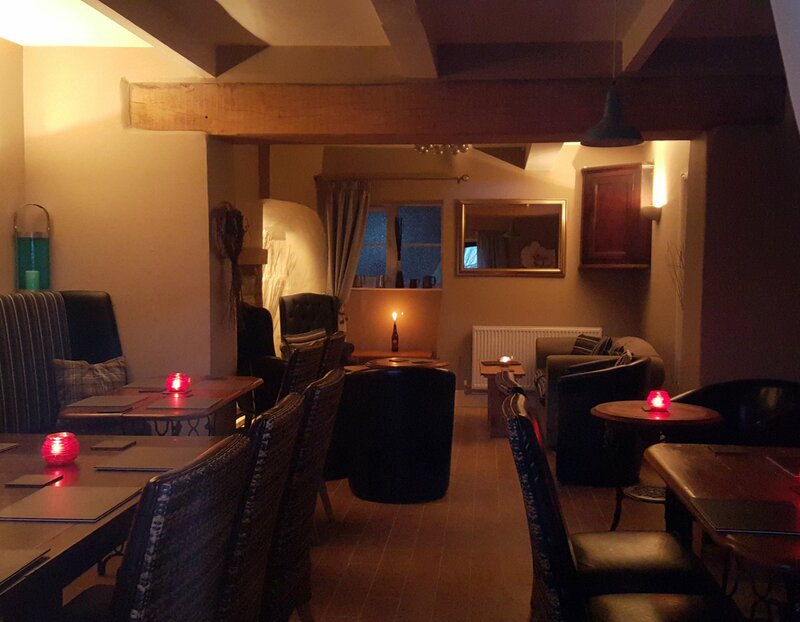 We offer a simple rustic country pub menu with food available 7 days a week. Our restaurant serves classic brasserie-style food using local produce with helpful and friendly staff. Served in a mint or red wine sauce with mashed potatoes and vegetables. Chicken breast wrapped in streaky bacon, smothered in cheese and barbecue sauce. Served with chunky hand cut chips and a choice of garden peas or salad. A 6oz steak, pork chop, sausage, lamb chop, gammon and black pudding served with hand cut chunky chips and garden peas.